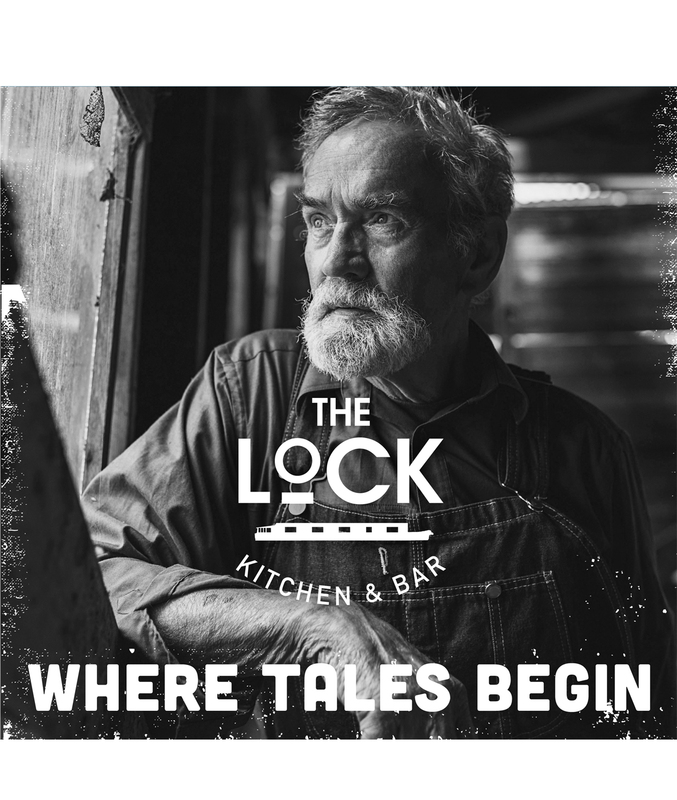 The Lock Kitchen and Bar is the latest restaurant branding project for Valor Hospitality’s growing food and drink portfolio. Cuckoo have been instrumental in developing and nurturing the food and drink brand plans across Valor Hospitality’s complete portfolio of hotels, most recently for DoubleTree by Hilton Leeds, situated in the prime location of Granary Wharf in Leeds City Centre. Following in the footsteps of Sky Lounge, situated on the 13th floor of the hotel and overlooking stunning views of Leeds city and beyond, The Lock Kitchen and Bar will take home on the ground floor with an outdoor terrace on the waterside. Cuckoo were commissioned to develop a strong and unique visual identity and marketing strategy for The Lock Kitchen and Bar that would compete with the existing and established restaurants and bars in close proximity to the hotel. This included the development of the name, logo and brand look and feel as well as all tangible assets such as outdoor and indoor signage, menus, external banners and point of sale. 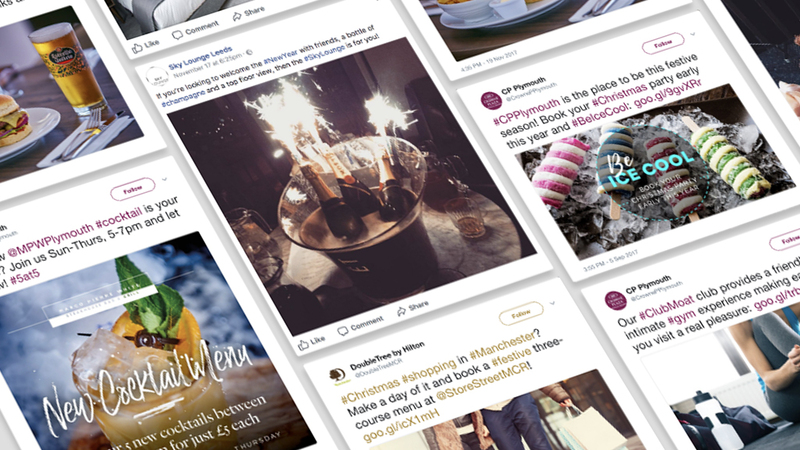 In addition to the offline activity Cuckoo have developed digital banners ads, email campaigns and a social media presence including competitions and launch campaigns. 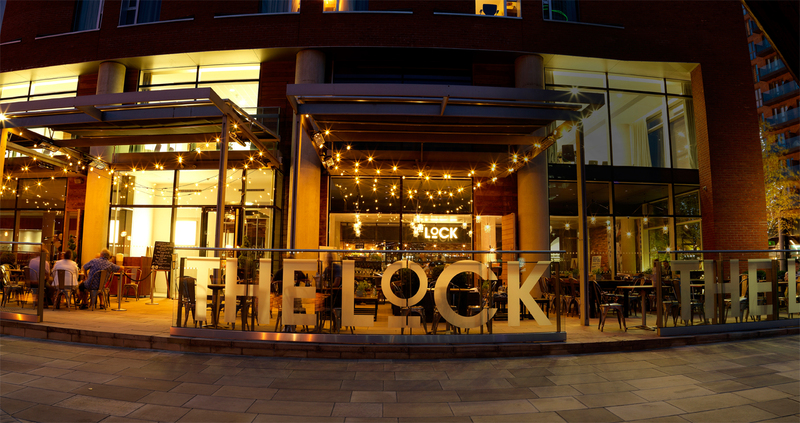 The Lock Restaurant and Bar overlooks the canal, which runs from Liverpool to Leeds in an area which is steeped in history. We drew upon the heritage and nautical theme to create a brand that celebrates the history, while adopting an authentic, eclectic and friendly feeling. 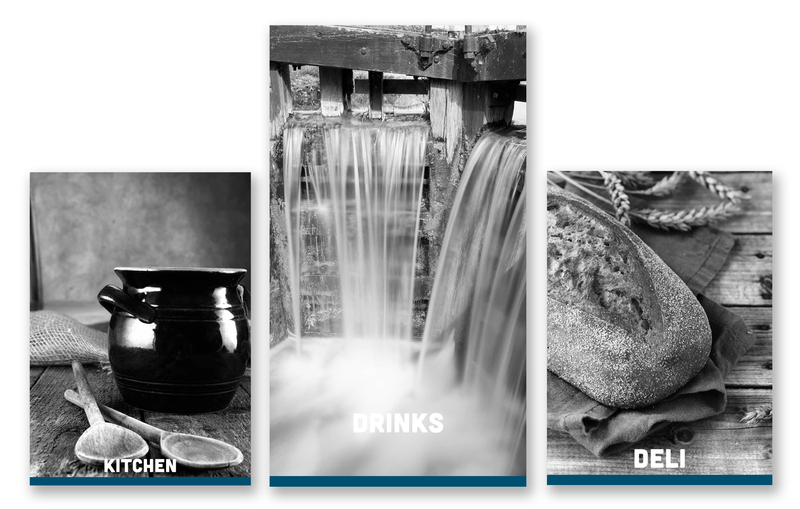 Every detail from the brand name and design, food and drink offering and even the 10ft mural of the Lock Keeper on the wall has been carefully devised to create not only a extraordinary brand but an unforgettable experience for the Lock Kitchen and Bar customers.